It's been a busy week for U.S. agencies as they release information on their final actions before a new administration takes office. 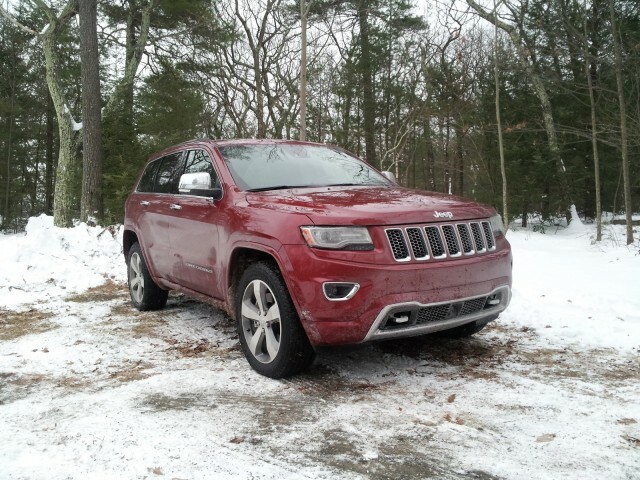 Yesterday the U.S. Department of Justice reportedly opened a criminal probe into the actions of Fiat Chrysler Automobiles over the emission certification of its diesel engines. The investigation follows an announcement Thursday by the EPA that FCA failed to disclose eight separate software routines that affect the engine's emissions. That failure to disclose auxiliary emission-control devices, or AECDs, is itself a violation of the Clean Air Act. VW Group is similarly charged with failing to disclose three such routines that affect the emissions from its 3.0-liter TDI V-6 diesel engine in Audi, Porsche, and Volkswagen vehicles, though only one of those routines was officially deemed to constitute a "defeat device." The agency thus far hasn't called any of FCA's eight routines defeat devices. The separate action by the Department of Justice, however, was attributed to "people familiar with the matter," in a Bloomberg report. 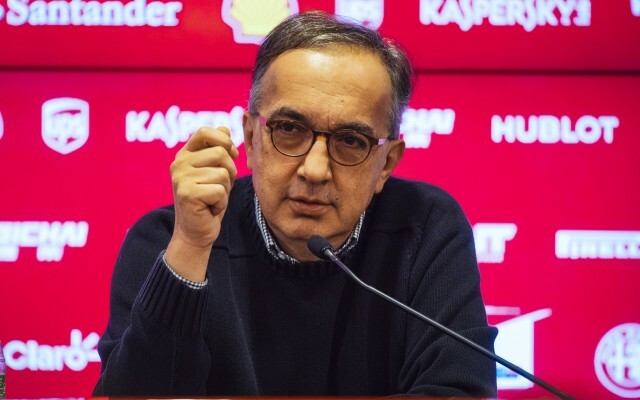 It's not clear on what the Justice Department's criminal investigation will focus, however—and it came just as FCA's chief executive Sergio Marchionne responded to the EPA's claim. During a television interview Friday before the DoJ announcement, Marchionne said the dispute with the EPA had no parallels to the Volkswagen case. That's true, to an extent. The majority of the VW diesel emission scandal involved the deliberate installation of "defeat device" software on VW's 2.0-liter TDI 4-cylinder diesels that changed their behavior whenever they detected they were not undergoing tests on a dynamometer, or rolling road. 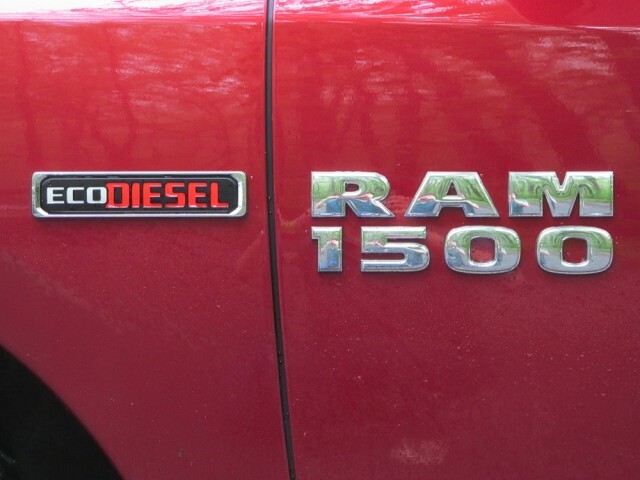 The EPA's investigation to date remains focused on FCA's failure to disclose the AECD routines installed in roughly 100,000 Ram 1500 EcoDiesel full-size pickup trucks and Jeep Grand Cherokee EcoDiesel SUVs. The dispute that is going on now between the EPA and FCA is whether the calibration that was filed met all the regulations that were envisioned by EPA and CARB. We have been in dialogue with the EPA for more than a year. We have done a lot of disclosure of documentation regarding calibrations and all of the correspondence associated with the calibration exercises between ourselves and our partners. And we have been as forthcoming as we can possible be in terms of disclosure. 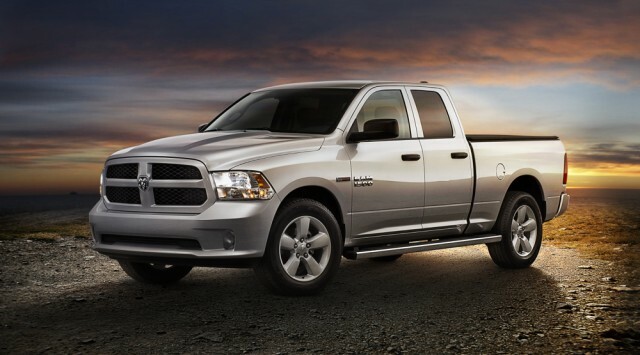 There is nothing in the current calibration of the Ram 1500 or the Grand Cherokee diesel that distinguishes between a test cycle and normal driving conditions. This is a huge difference because there has never been an intention on part of FCA to create conditions that are designed to defeat the testing process. That is absolutely nonsense. Anyone that tries to draw the comparison between us and VW is smoking illegal material. We may have a difference of opinion as to whether the EPA and CARB have different expectations of disclosure on those calibrations. The objective has always been with the EPA to try and get this issue resolved. He called the EPA's action "strange and unfortunate." As of this morning, the U.S. Department of Justice had not officially confirmed the investigation into the FCA diesels reported by Bloomberg. A department spokesman refused to comment. “As we confirmed yesterday, FCA has been in an active dialogue with the EPA and their U.S. Department of Justice counterparts for several months," Fiat said in a statement sent to Bloomberg. "We will continue to fully cooperate with their ongoing investigation."